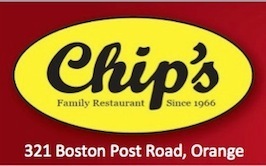 The fourth annual Pancakes for Parkinson’s fundraising supper will take place at Chip’s Family Restaurant, 321 Boston Post Road, on Tuesday, April 28, with four seatings for dinners: 4:30, 5:30, 6:30 and 7:30 p.m.
Supper includes two pancakes, two eggs, bacon or sausage, and coffee or tea, all for $12. Tickets may be pre-ordered or purchased at the door. Proceeds will benefit the Michael J. Fox Foundation for Parkinson’s Research to help find a cure for the millions suffering from Parkinson’s Disease. Chip’s is donating all the food for the meal. Raffle tickets will be sold for prizes including an Ipad, gourmet baskets, wine and more. Checks for tickets, sponsorships and donations should be made out to the Michael J. Fox Foundation, and sent to Team Fox/Jody Culmone, 65 Peck Hill Road, Woodbridge Ct 06525. 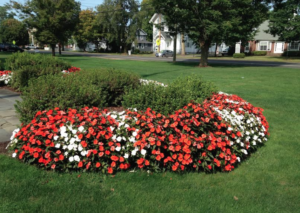 For more information call 203-387-4182 or e-mail jvculmone@optonline.net. 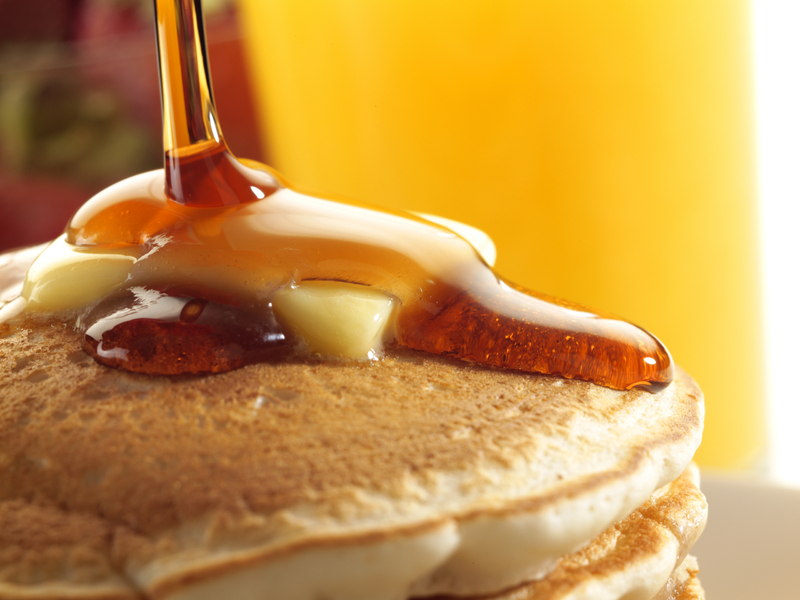 The Orange Volunteer Fire Department Auxiliary will host its 6th annual Pancake Supper at Chip’s Restaurant, 321 Boston Post Rd., Orange on Wednesday, March 4, with two seatings. There will be an early seating at 5:30 p.m. and late seating at 6:30 p.m. The special menu includes Pancakes, Eggs, choice of Bacon or Sausage and a beverage. Cost is $10 for Adults, $5 Children 10 and under. Tickets must be purchased in advance as a limited number of seats are available. Tickets may be purchased from any Auxiliary member or at Knight’s Inc. 286 Boston Post Rd. Orange.